Amblique has been named the winner of multiple awards at Salesforce XChange 2017. We are thrilled to announce that Amblique has been named the recipient of the APAC Delivery Partner of the Year and APAC Sales Partner of the Year at the annual XChange conference in the United States. The partner awards are in recognition of outstanding contribution toward business growth, technology innovation and customer success. 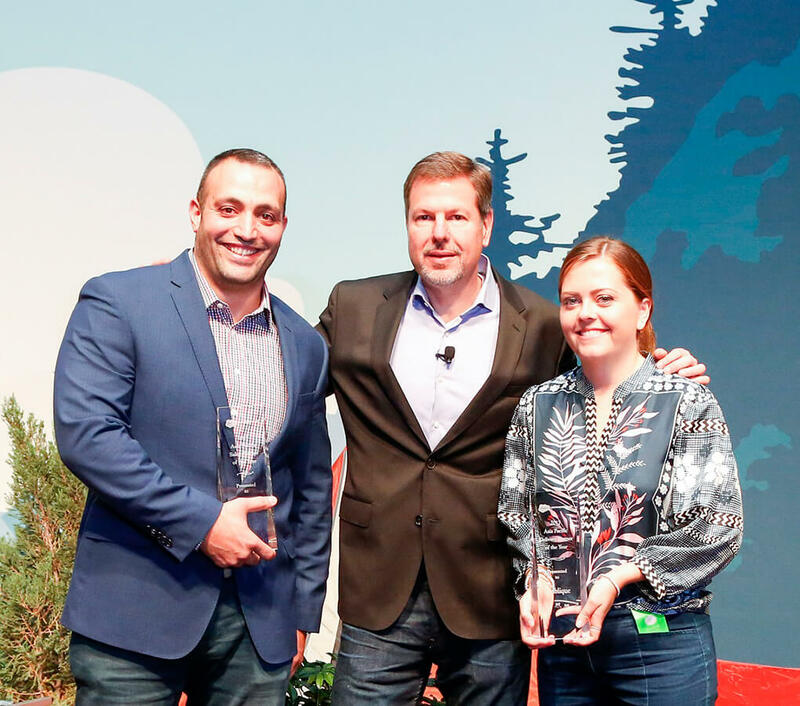 The awards were presented at the Aria, Las Vegas to Stephanie Byrne (CCO) & John BouAntoun (CTO).